Feeling stuck? Not sure where to go or how to start? For me, finding my passion was quite the journey. I knew after high school I wanted to go to college, but had no idea what I wanted to do. I felt as if I was pretty good at several things, but not super good at one thing. I was searching, trying to figure something to fulfill me. A job that would bring me happiness, but how in the world would I figure that out? I went to college and tried multiple routes, spent time and money, trying out different things. It wasn’t until I was in my Masters program that things became clear. That is why I created this free and simple guide for you! 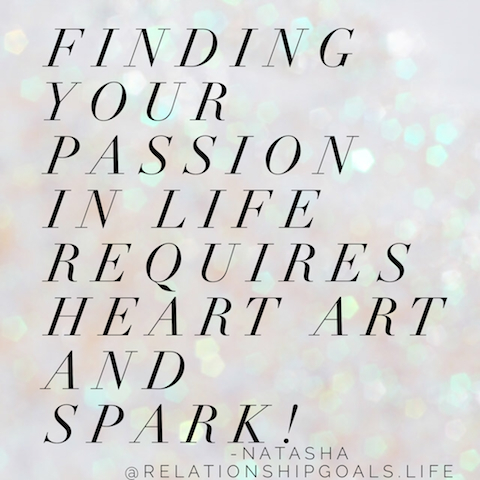 Even after graduating with my Masters in Counseling and Human Services, I still searched for what my passion was, a hobby, a ‘thing’ something that I do and do well, that makes me happy. Even today, it is difficult to really pinpoint a list or a guide to help find the answers! So I created my own! With this guide I have been able to really narrow down what is important for me and what my passion is! 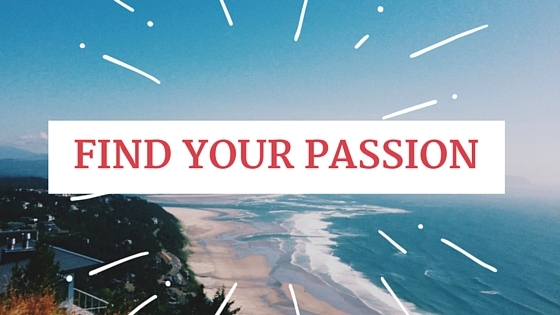 I hope it helps you to find your passion too! Click below to get the guide!